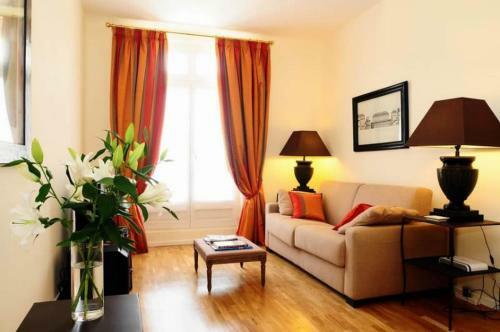 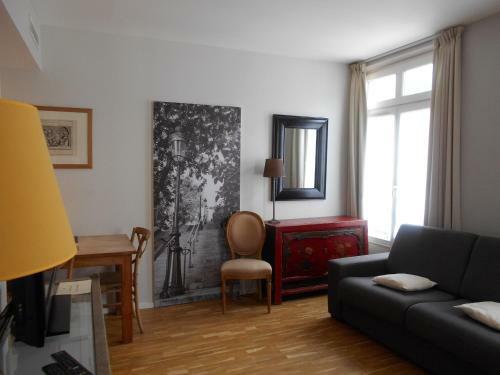 Set in a Haussmannian building in the 9th district, this stylish apartment is only a 5-minute walk from Saint Lazare Train Station. 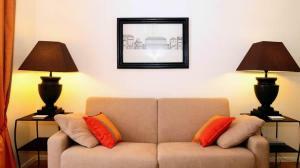 Free Wi-Fi access and an LCD TV with DVD player are offered. 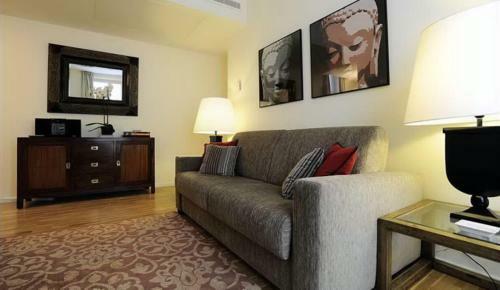 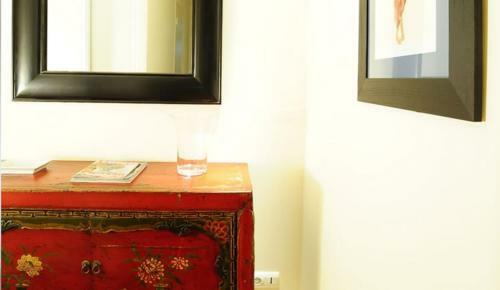 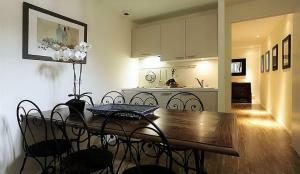 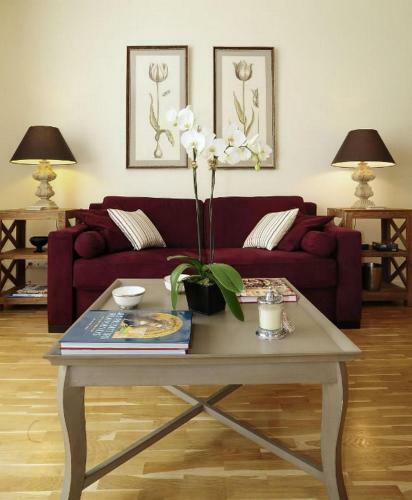 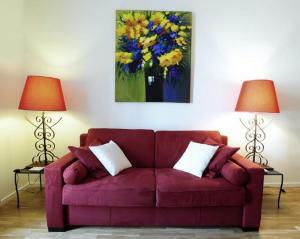 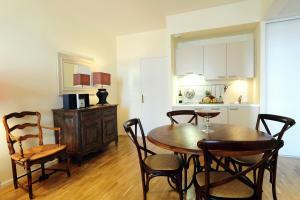 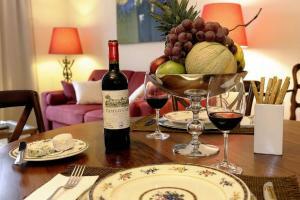 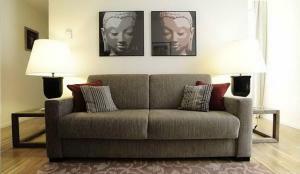 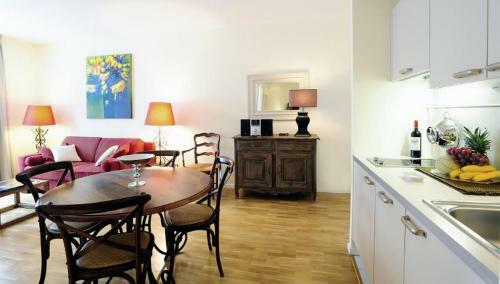 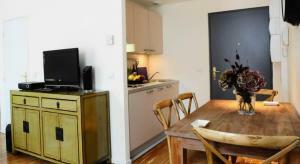 Serviced by a lift, this air-conditioned apartment features a seating and dining area. 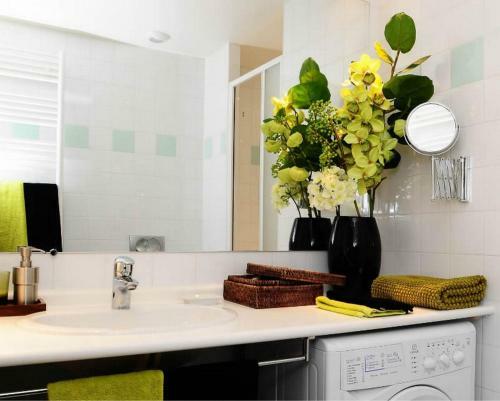 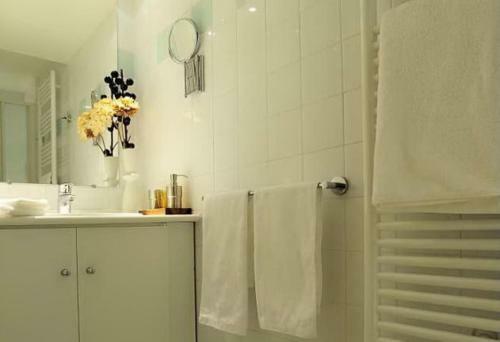 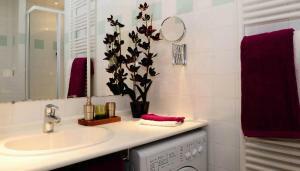 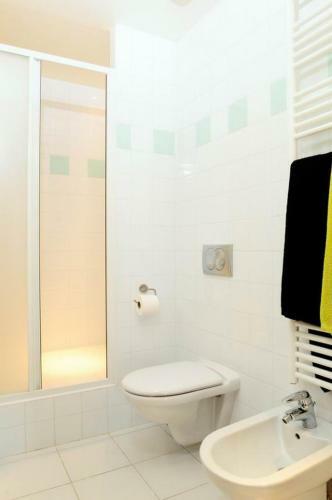 The bathroom is fitted with a shower and it includes a hairdryer and free toiletries. 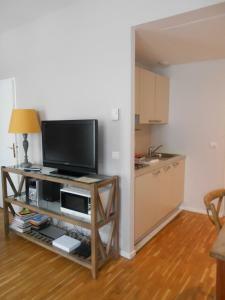 A stove, microwave and a dishwasher are provided in the kitchen at Caumartin 64. 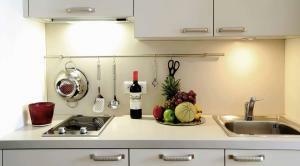 An electric kettle and a coffee maker are available for making breakfast. 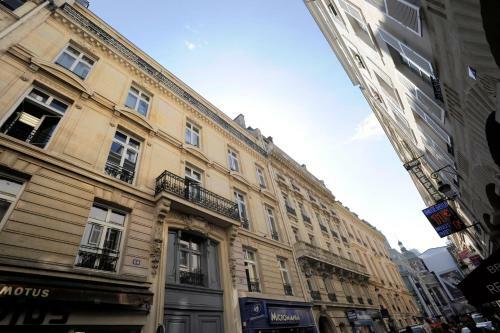 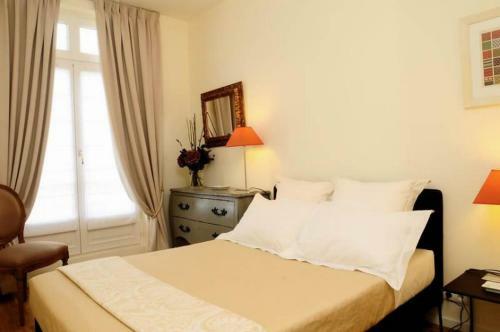 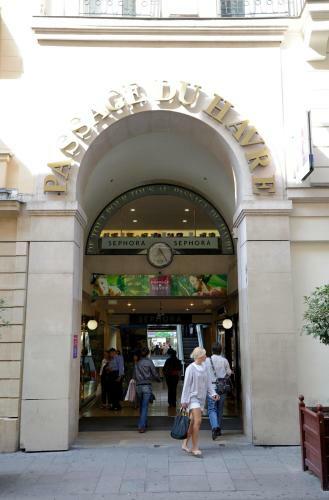 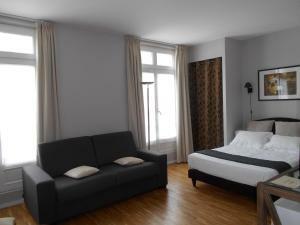 Printemps department store is 230 metres from this apartment, and airport transfers and guided tours are possible upon request, at an extra cost. 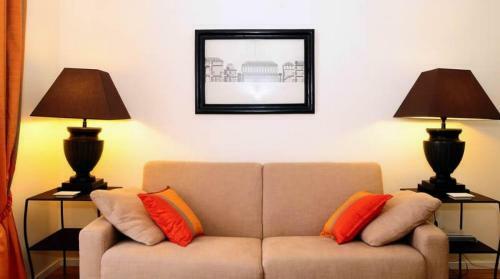 This air-conditioned apartment features: - an LCD TV with a DVD player - a CD player and radio - free Wi-Fi - a shower in the bathroom - a stove, fridge and dishwasher in the kitchen. 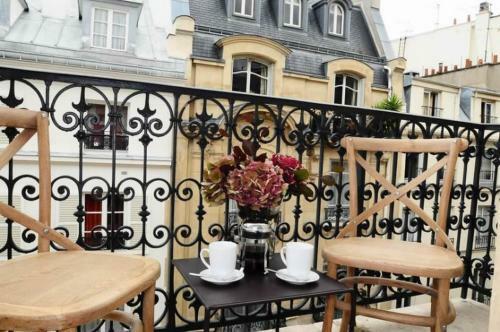 Offering a balcony with a courtyard or street view, this apartment features: - 1 bedroom - A private bathroom - A living room with an LCD TV - An equipped kitchenette. 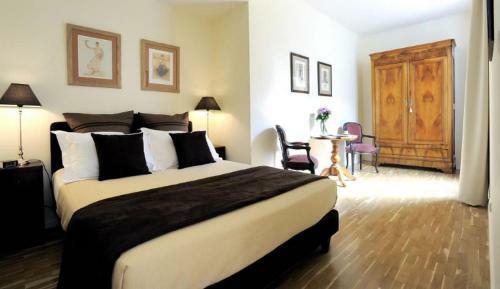 Rate: € 268.82 ... € 275.00; select dates below to get current rates. This apartment features a living area, fully equipped kitchen, bathroom, double-glazing and a view of the courtyard. 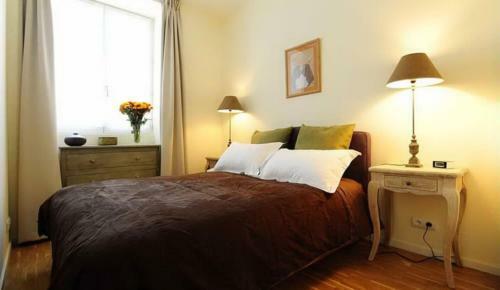 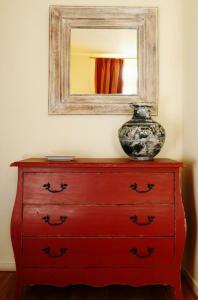 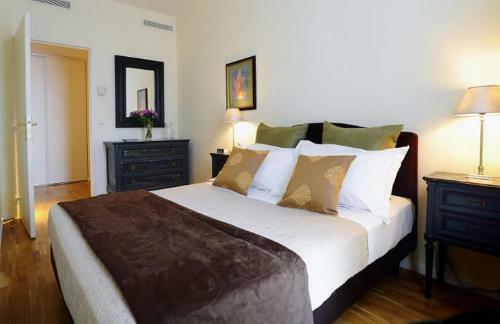 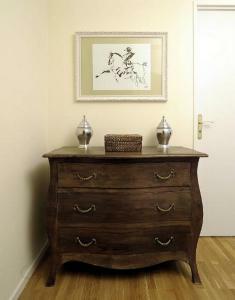 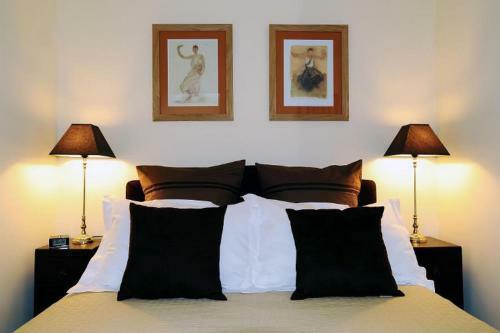 Each bedroom has a queen-sized bed, night-table, wardrobe and chest of drawers. 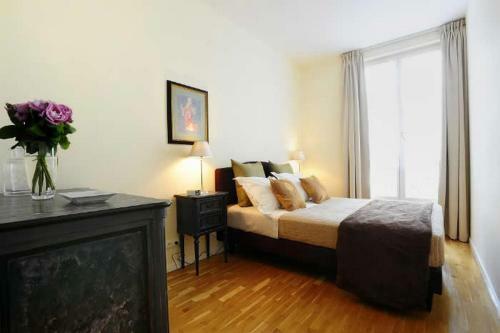 Please note that the apartment cannot accommodate an extra bed. 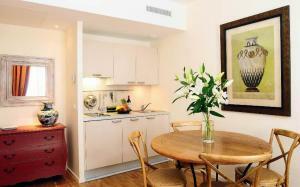 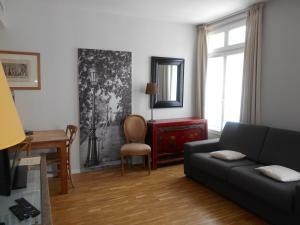 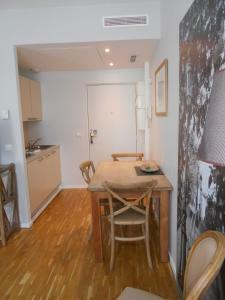 This studio features a living area with access to the balcony, fully equipped kitchenette, and dining area. The private bathroom has a shower and free toiletries. Please note that the apartment cannot accommodate an extra bed. Rate: € 140.00 ... € 271.25; select dates below to get current rates. 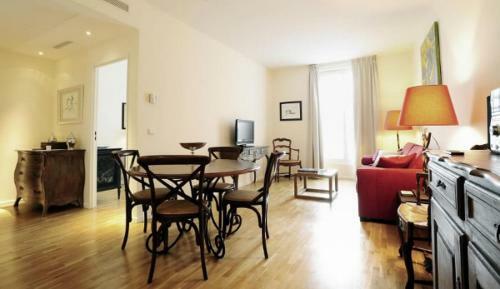 This air-conditioned apartment features free Wi-Fi and: - 1 bedroom - a balcony - a living area with an LCD TV and DVD player - a shower in the bathroom - a stove, fridge and dishwasher in the kitchen. 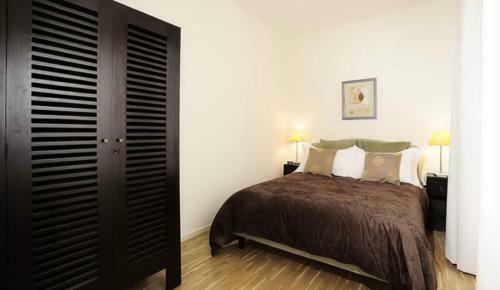 Please note that the apartment cannot accommodate an extra bed.